Bharata Surya (Javier Lopez) is a Sivananda Yoga Teacher and a certified Ayurveda Practitioner, Counselor, Pancha Karma specialist and Marma therapist trained in the US and India. 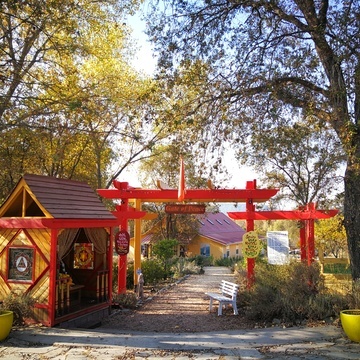 For the last 15 years he has led private practices and set up Ayurvedic clinics in different parts of the US and abroad, conducting multiple workshops and programs and designed protocols on diet, herbology, lifestyle management therapies, yoga/ayurvedic cleansings and juice fastings. As lead chef at the Yoga Farm Ashram, Bharata stresses the importance of healing the body and mind through food. 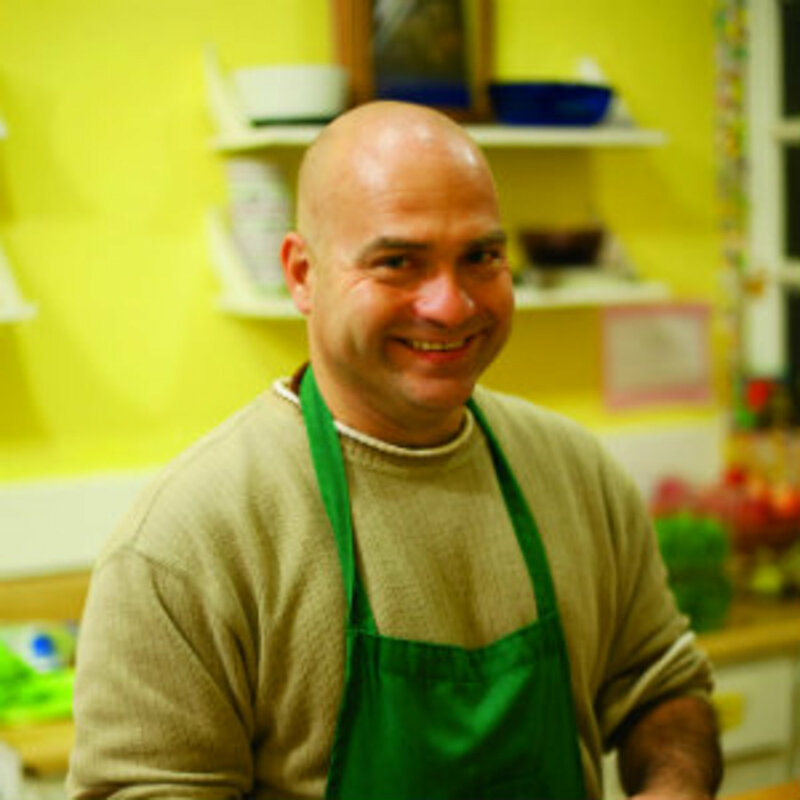 Besides offering Ayurveda consultations, he teaches weekend and full 7-day certified ayurvedic vegetarian cooking courses. 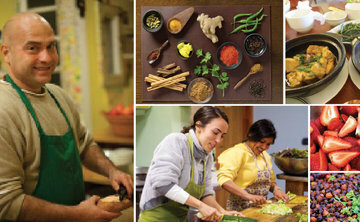 Bharata is the author of a forthcoming cookbook on ayurvedic recipes and healing foods.